It's a busy time of year for our family. 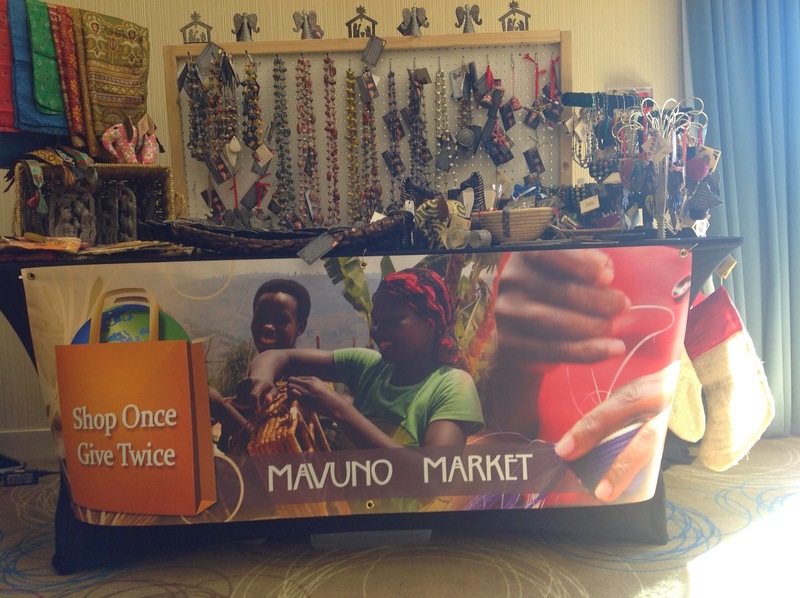 Nearly every weekend is a craft show for Mavuno Market. We've sold out of all the metal art, nativities, and most of the new ornaments. We still have 2 events and a couple of home parties. I love talking about what we do. Steve leaves for Tanzania in one week. It's hard to believe it's almost here! I wish I was going with him. ... but I'm thrilled he is finally going!! !